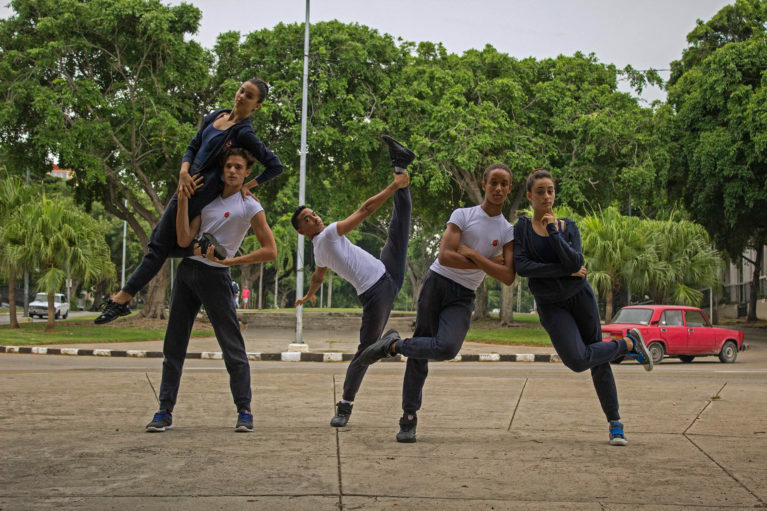 Chi Cao studied dance at the Beijing Dance Academy and the Royal Ballet School. 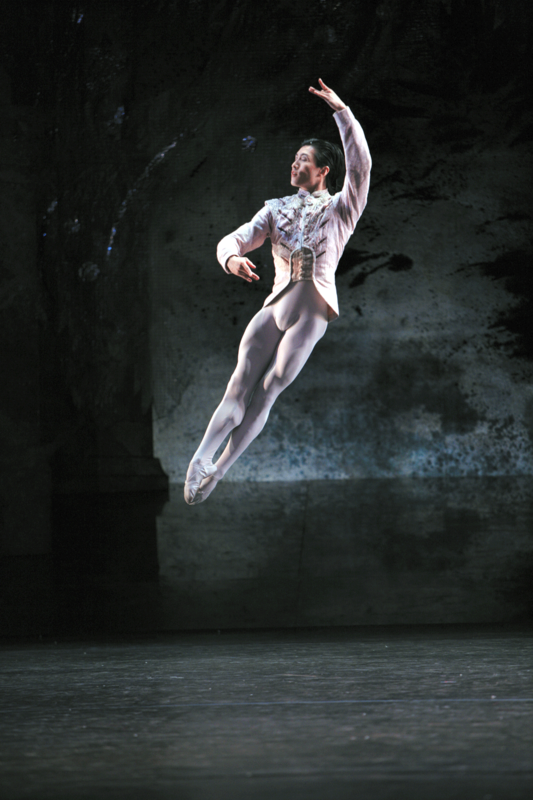 He was a Prix de Lausanne prize winner in 1994 and joined the Birmingham Royal Ballet the following year. In 1998, Chia Cao won the Gold Medal of the Varna international ballet competition and soon after was named principal dancer at the Birmingham Royal Ballet in 2002. 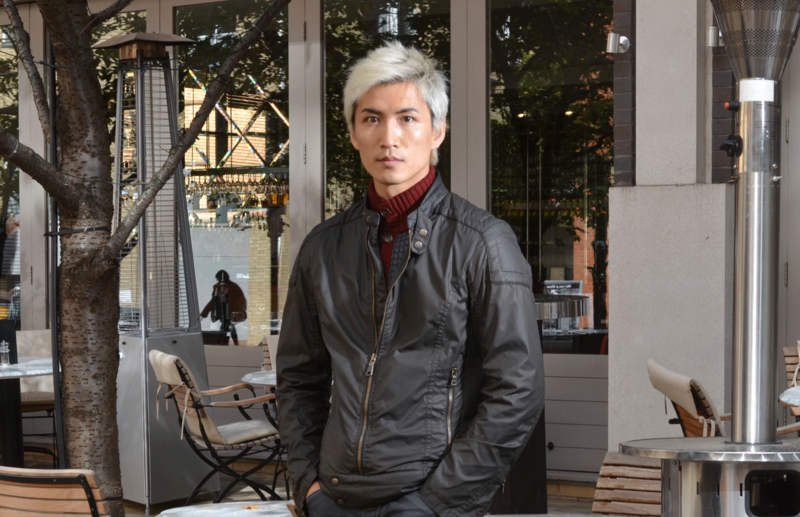 He was the star of the internationally acclaimed film Mao’s Last Dancer, which won him a best actor’s nomination at the Australian inside Film award 2011. 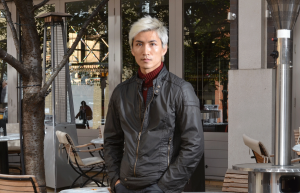 As well as dancing with Birmingham Royal Ballet , Chi has danced all over the world with companies and festivals, and when his schedule permits, Chi still does some film works in China. What is your best memory of the 1994 Prix de Lausanne? Breakfast at the hotel:) Joking ! The whole experience was amazing as it was the first time ever that I set my foot out side of China. What was your greatest fear during the 1994 Prix de Lausanne? The stage! It was and I think it is still raked! I did not know where I was when I danced on the stage for the first time, as again it was the first time I was on a raked stage. Don’t worry too much about wining or losing ! That’s not what ballet is about! Just try to be the best you can be and learn from the experience . Have fun ! Try to enjoy the moment on stage and go with your emotions in that moment! That is when the magic happens!